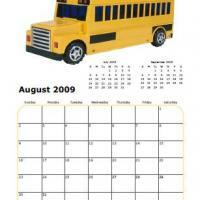 Here is an August 2009 monthly calendar that features an image of a school bus placed on the upper part of the calendar. 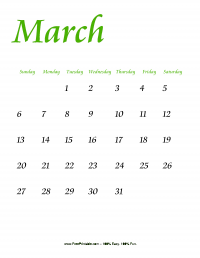 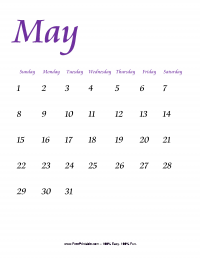 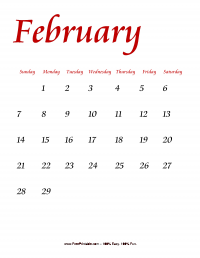 The last and next month is also provided while the main month dates are bordered with a solid line that matches the colour of the bus. 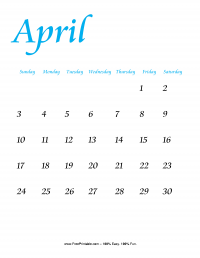 Print this and hang it into your kids room.